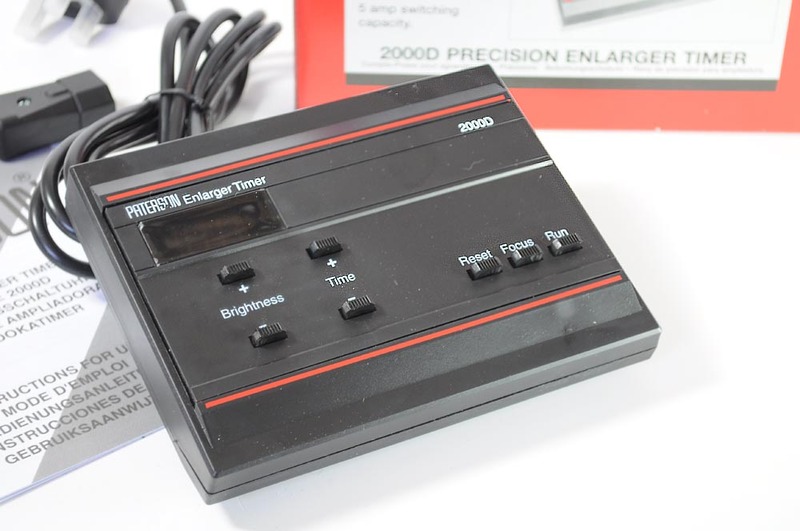 The Paterson Enlarger Timer is a mains operated digital enlarger timer that can be set from 0.1 to 9.9 seconds in 0.1 second increments or from 10 to 99 seconds in one second increments. The brightness of the LED display can be adjusted to individual requirements. Will work with almost any enlarger - simply use the plug supplied to plug the enlarger into the timer. The timer supplies power to the enlarger.